John Haug is the managing partner of Dentons' St. Louis office, and his practice includes construction, architectural, engineering and development law (including related finance). He is actively engaged in the financing, negotiation, evaluation and development documentation of significant public and private design and construction projects throughout the United States and abroad. 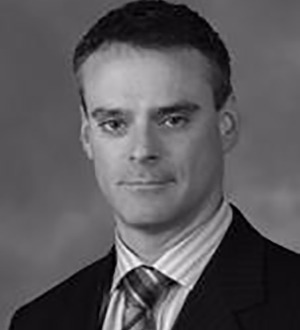 John has represented clients in a variety of major vertical and horizontal construction projects, including regional malls and shopping facilities, highways, sports facilities, industrial manufacturing facilities, gaming complexes, prison facilities, condominium and multi-unit residential housing developments, hospitals, luxury hotels and resorts, refineries, and government remediation projects. In addition, John represents major pipeline and energy transportation companies in connection with all aspects of the construction and operation of significant petroleum pipeline and storage systems. John also has significant experience working with solar energy providers.John also maintains significant practices in the fields of administrative law and trusts and estates litigation.